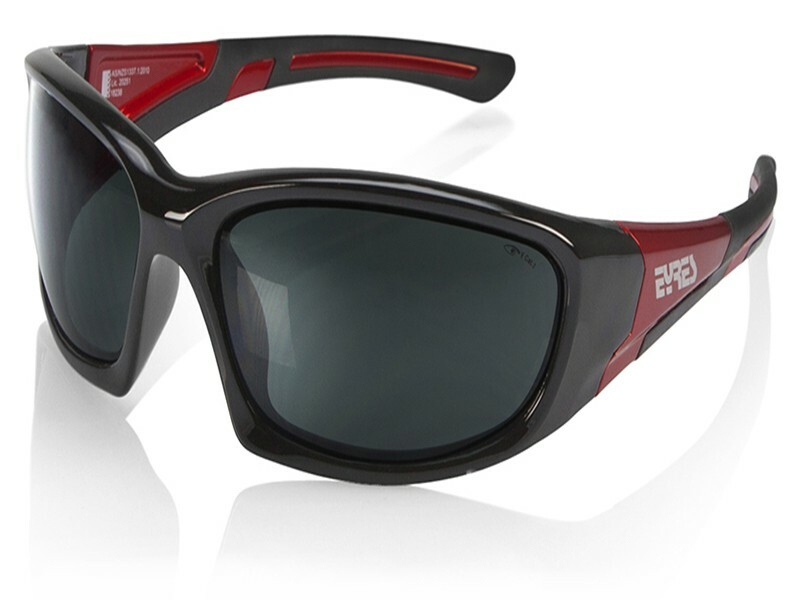 Eyres 150 Bercy are medium impact safety sunglasses that look cool. They have a large wrap around grey tinted lens design and are available in 3 colour combinations. 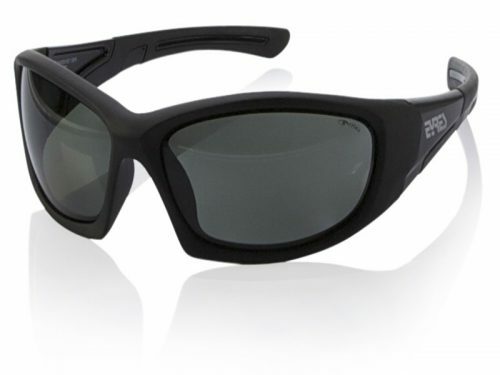 The Eyres Bercy 150 provides excellent eye protection and safety; including 100% UV protection. Order your new safety sunglasses online NOW! The Eyres 150 Bercy is a medium impact pair, of safety sunglasses. 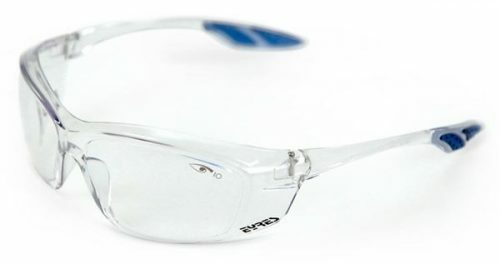 These safety glasses have a wrap around lens design, and the lens is large to completely protect the eye area. Eye safety was the priority when these safety glasses were designed, but style factored highly as well. 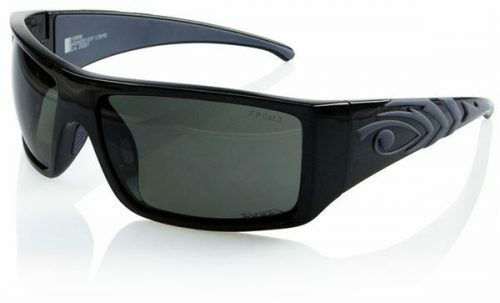 Why not have sunglasses that provide 100% UV protection but also are medium impact safety glasses. 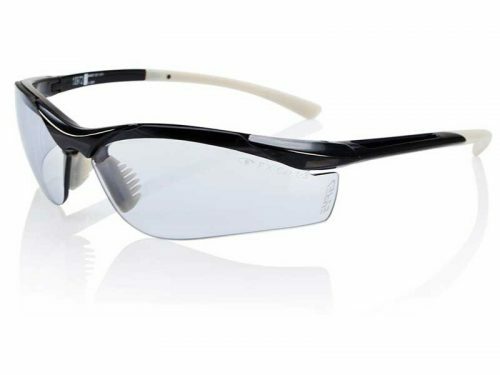 These cheap safety glasses are not only stylish and provide excellent eye safety. They are cool enough to wear on the work site and off. How many people would actually pick that the Eyres 150 Bercy, are safety glasses? Order your new safety sunglasses online NOW!